Maine health authorities ordered stores to remove edible products from their shelves that contain the non-psychoactive chemical compound found in the cannabis plant because the product is not a federally approved food additive. 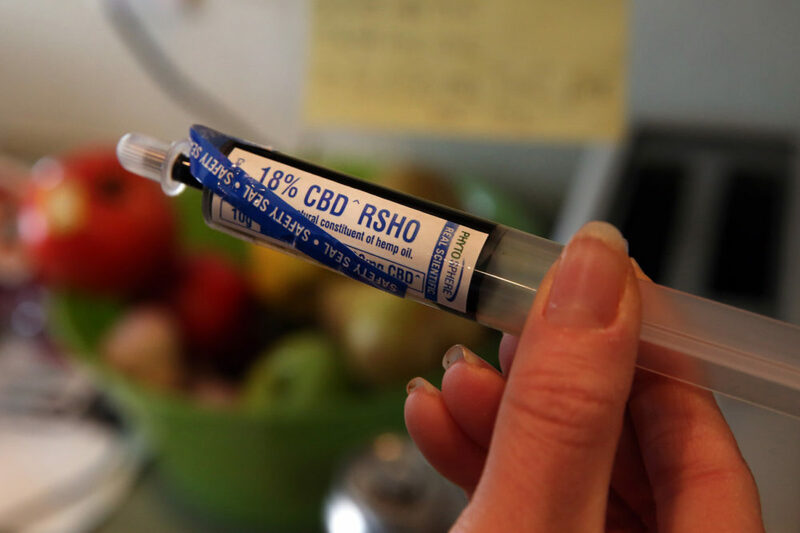 The Portland Press Herald reports environmental health inspectors began informing businesses last week they must remove all foods, tinctures and capsules containing the compound known as CBD. Inspectors have told Maine business owners they can still sell CBD products that can be smoked, vaped, worn as a patch or applied as a lotion. Medical marijuana patients can still buy oral CBDs from licensed caregivers or dispensaries.